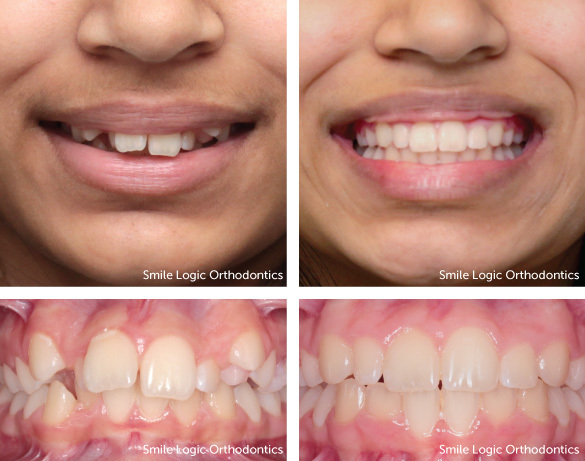 Actual patient results using braces at Smile Logic in South Brunswick, NJ. 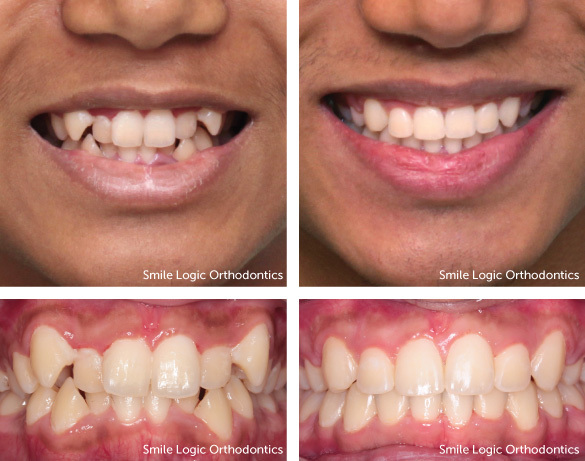 Spacing corrected with custom aligners for 9 months. Actual patient of Dr. Viechnicki. 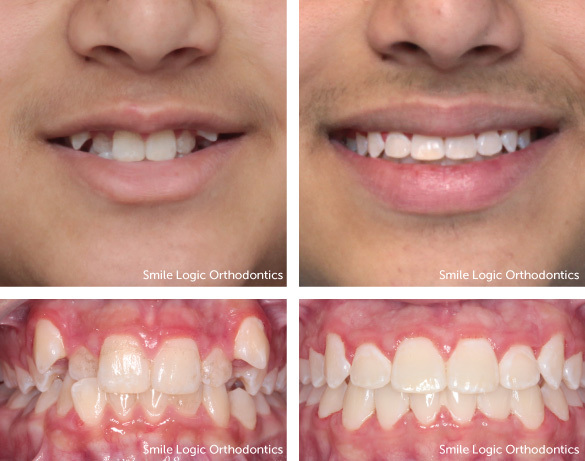 Spacing corrected with full braces for 26 months. Actual patient of Dr. Viechnicki. 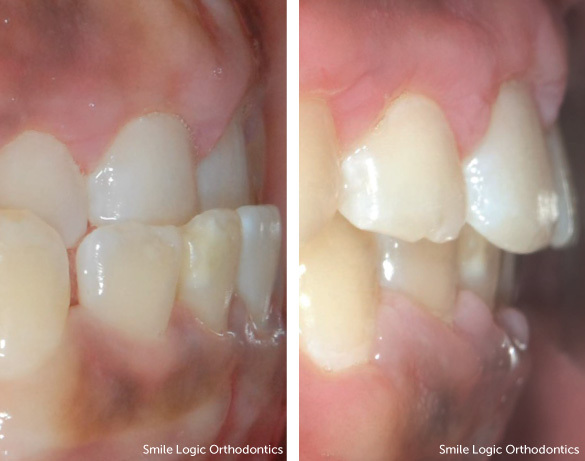 From seemingly small problems, like one bottom tooth that slipped out of place — to big problems, like a bad bite, get your smile back on the path towards a lifetime of health at Smile Logic. 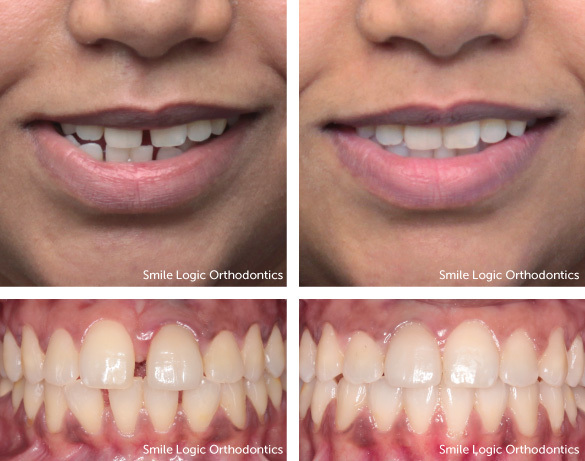 Dr. Viechnicki's process of braces, aligners, and retainers makes Smile Logic work so well. 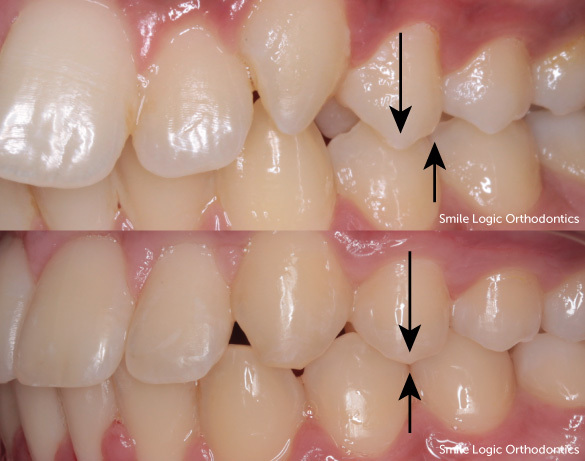 Overbite corrected with full braces and rubber bands in 30 months. Actual patient of Dr. Viechnicki. 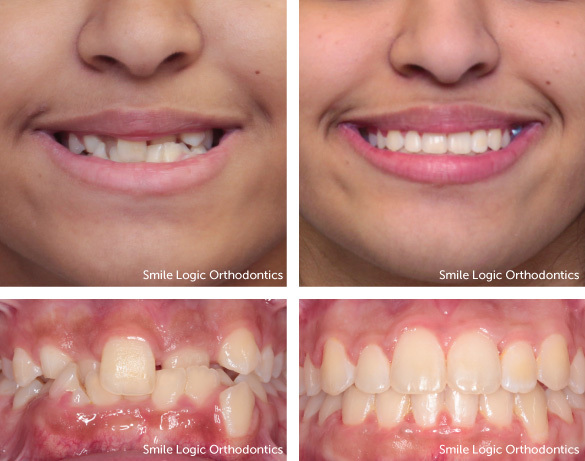 Deep bite corrected with full braces in 22 months. Actual patient of Dr. Viechnicki. 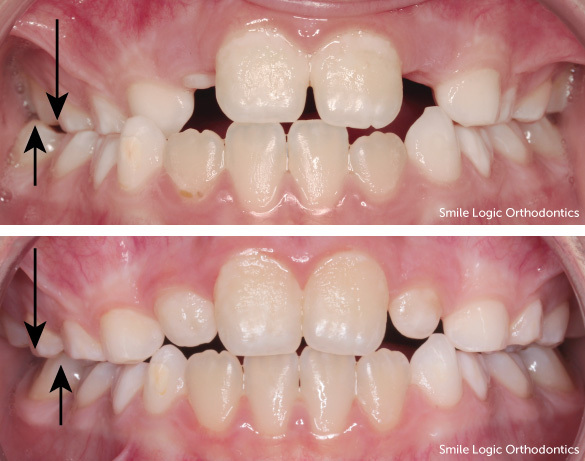 Open bite corrected with palatal expansion, full braces, and rubber bands in 22 months. Actual patient of Dr. Viechnicki. Thank you for taking the time to review our Smile Gallery! 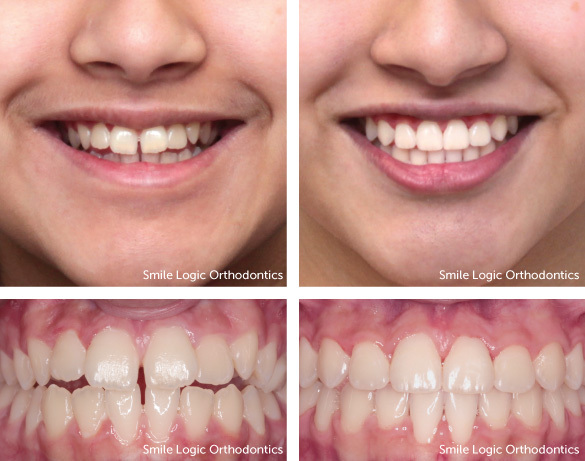 At Smile Logic Orthodontics, we believe that a genuine smile can open doors and brighten futures for people of all ages. Call 732-274-2211 to book your free consultation. 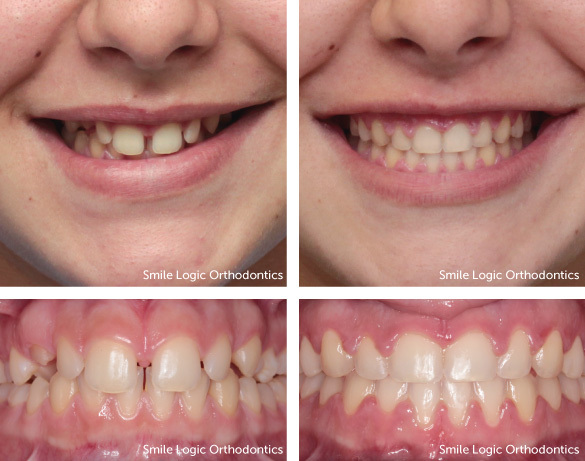 All photographs in our Smile Gallery are of actual patients at Smile Logic Orthodontics and are shared with appropriate permission.